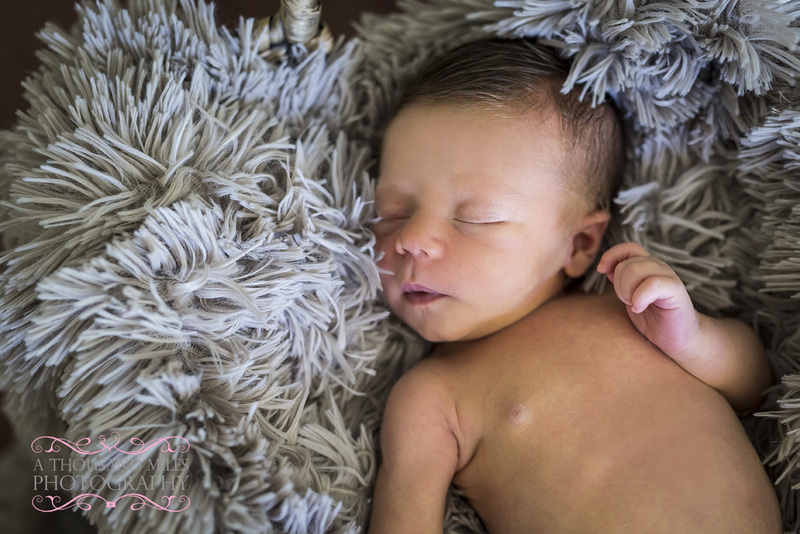 I truly adore doing baby photography! 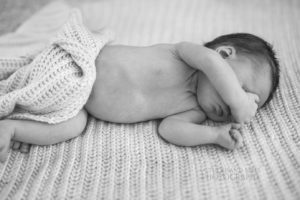 Maybe it is because I have two babies of my own (OK, they are 6 and 2 years old now, so maybe they are not exactly babies anymore!) 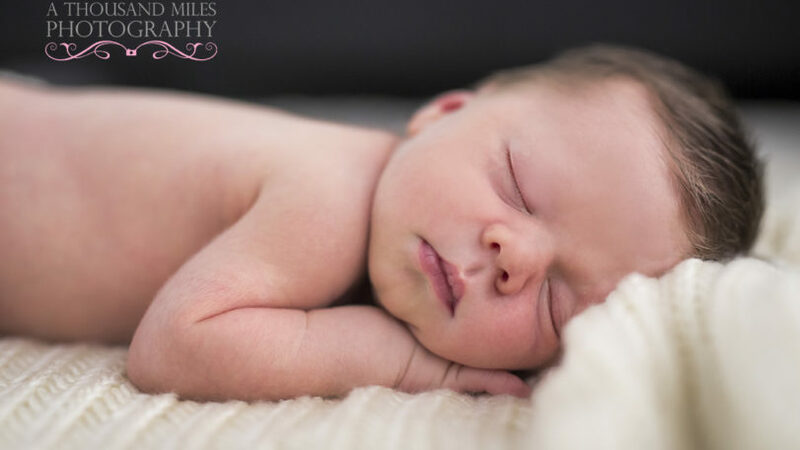 but to photograph those beautiful little bundles of joy, and to capture their gorgeous innocence and cuteness is a privilege I will never take for granted! 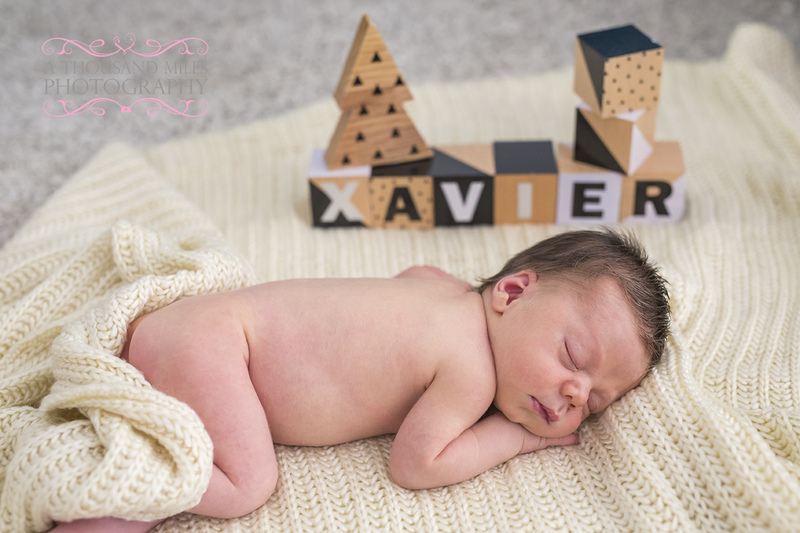 And beautiful little Xavier was no exception! Like all babies, he was curious as to who this strange-sounding guy was when I turned up but he soon got used to me and slept. 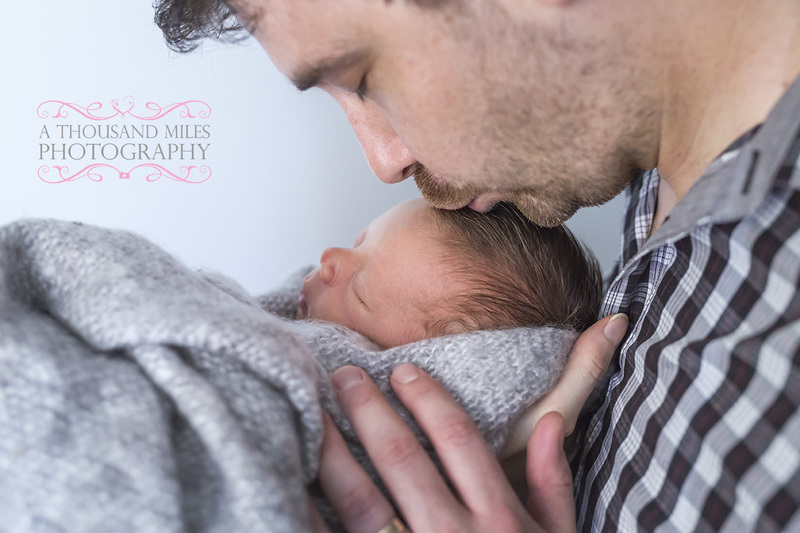 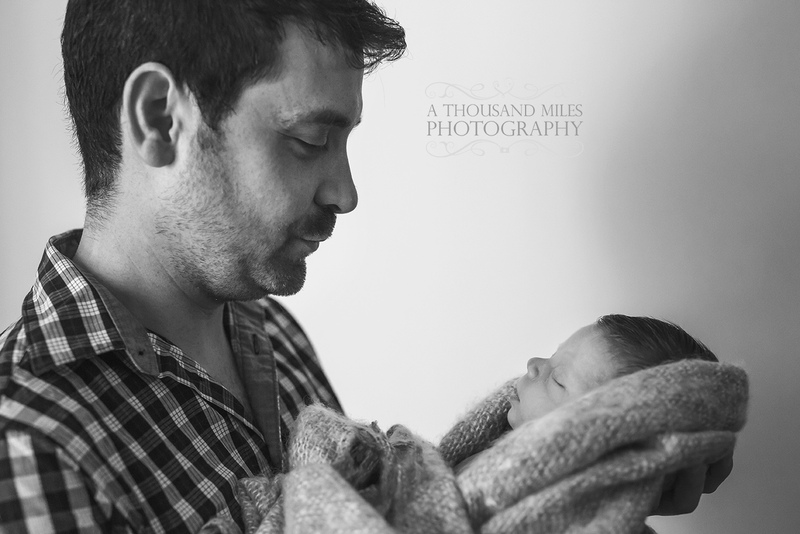 I always say that during a typical two hour newborn photo shoot, if we have an hour for photography and an hour for feeding/crying/changing/soothing etc, then we are doing pretty well! 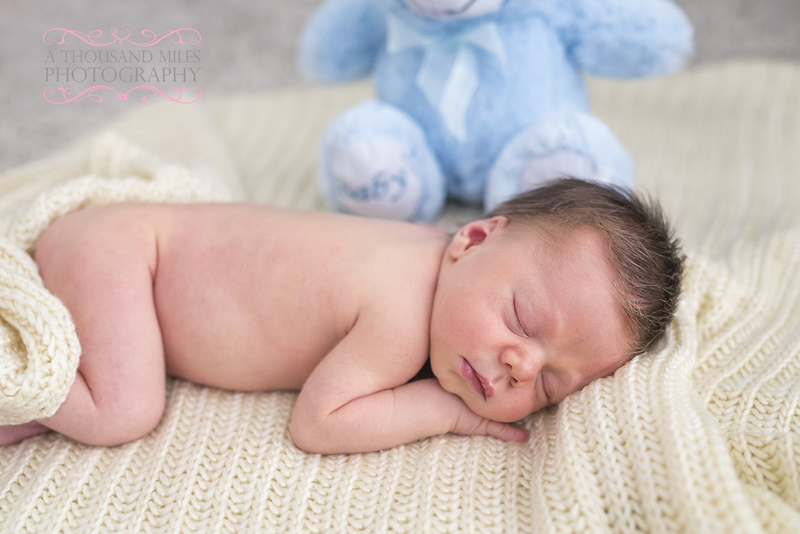 We managed to get a fantastic mix of photos with Xavier and got some of him awake, some with Mum and Dad, and some of him looking incredibly cute and beautiful curled up and snoozing on his own! 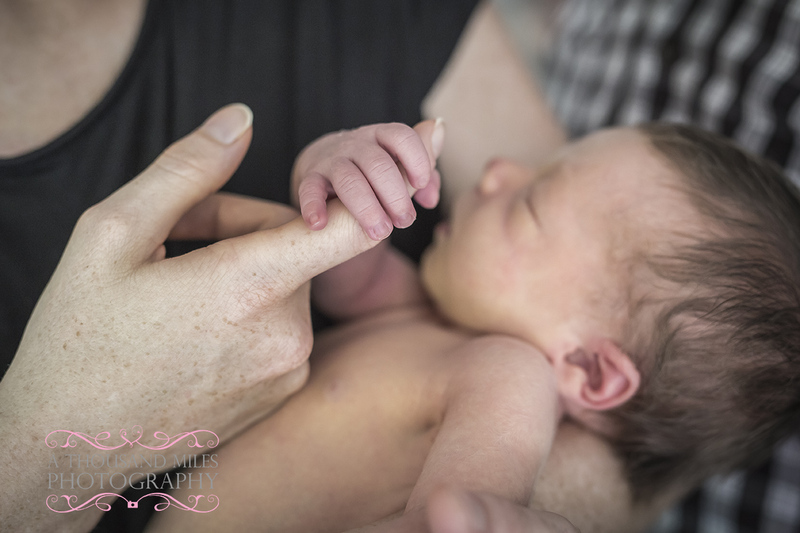 I always like to get some close-up shots too, to highlight their beautiful little hands, feet and ears. 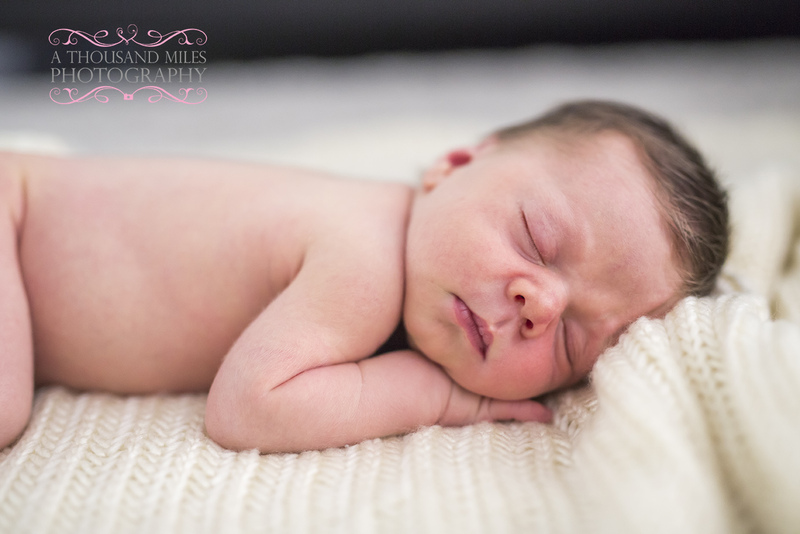 Trust me when I say this: they don’t stay that little for long! 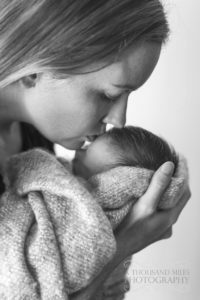 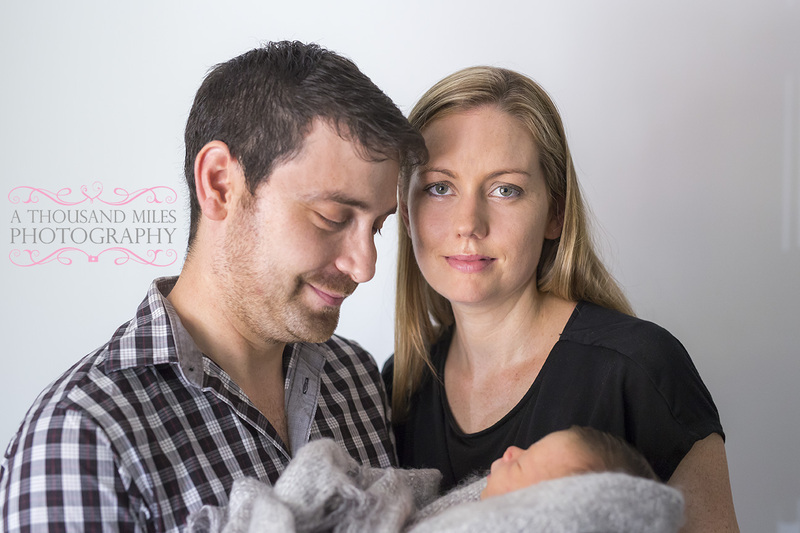 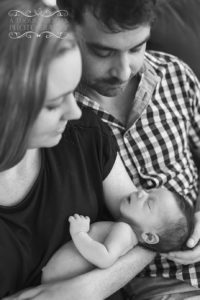 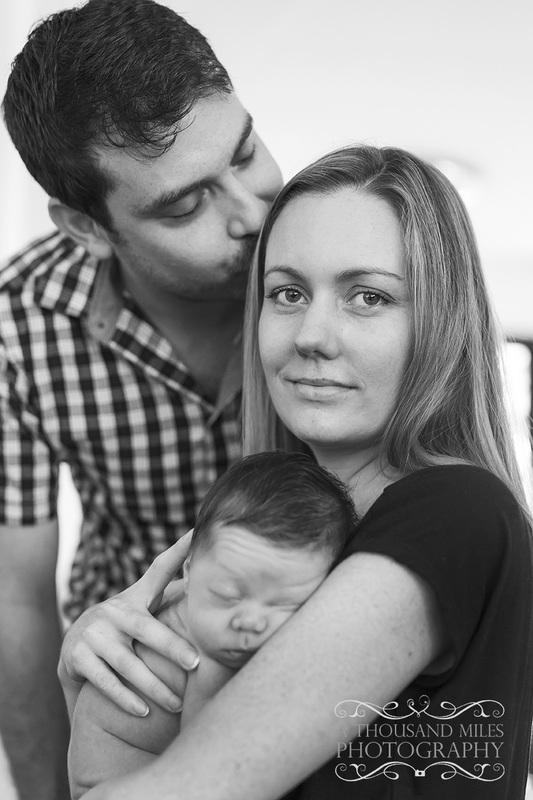 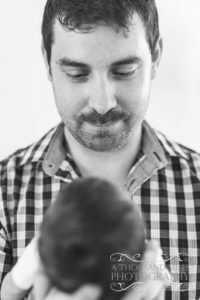 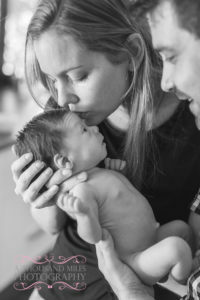 We have two options for baby photography and newborn photo shoots; come to our studio in Alexandra Hills or we can come to you! We will bring along some blankets, baskets and wraps, and by all means feel free to bring along a change or two of clothes and some toys or props! 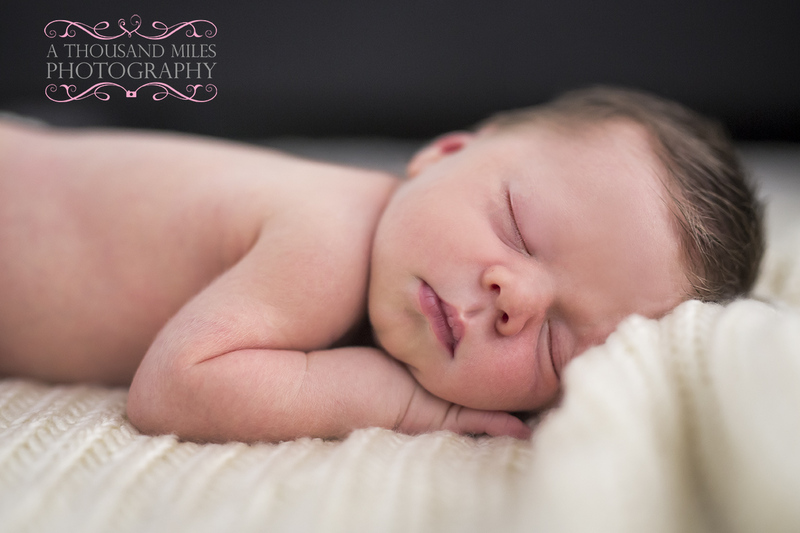 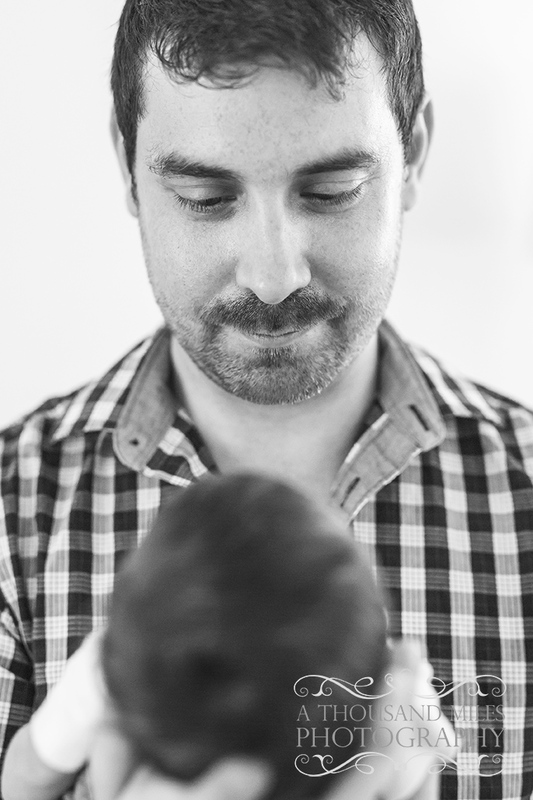 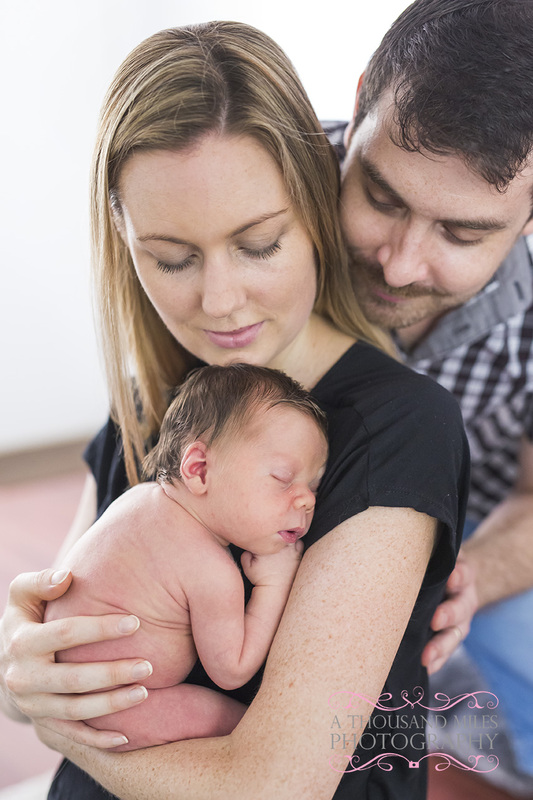 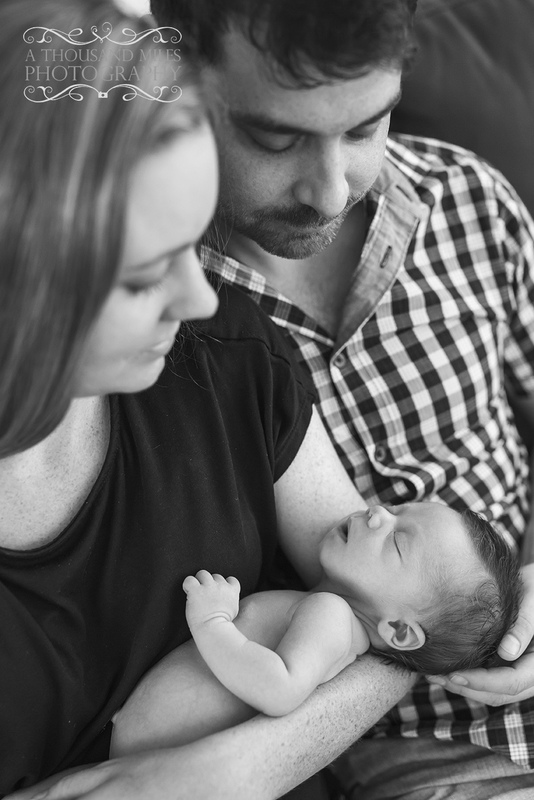 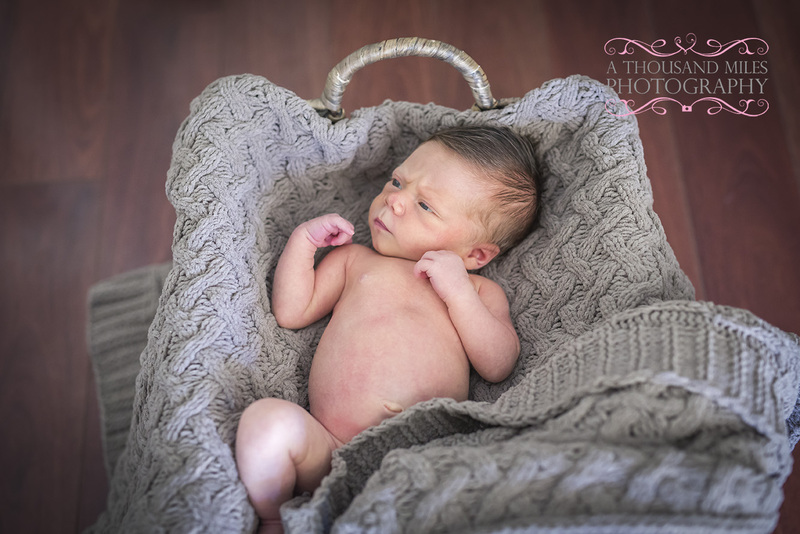 A two-hour newborn package starts at $299 (including your high resolution images on a disc! 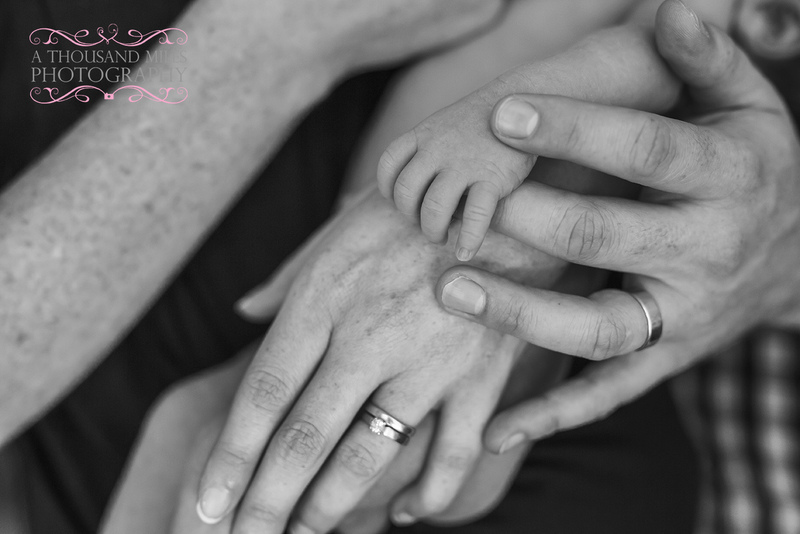 ), and you can get more information at the below link!